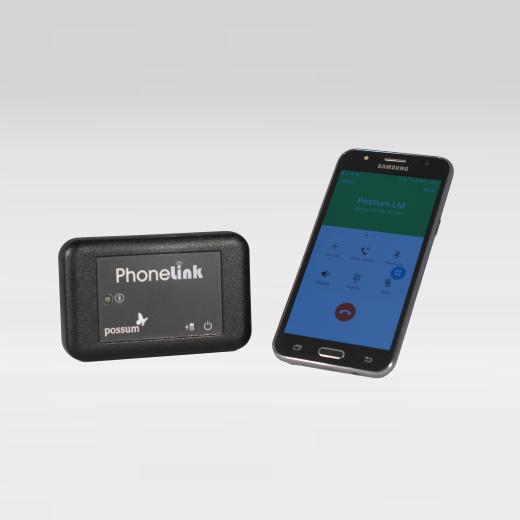 You can now link an Android phone to an existing environmental controller using our Phonelink hub in combination with the versatile and easy to use Android application. 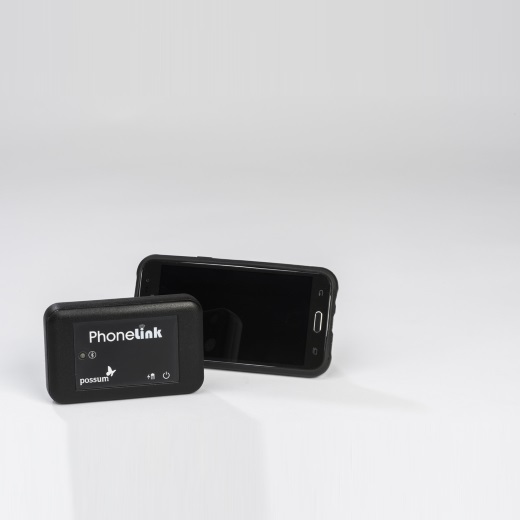 You do not need to upgrade to a new system or use a landline phone with the Phonelink. 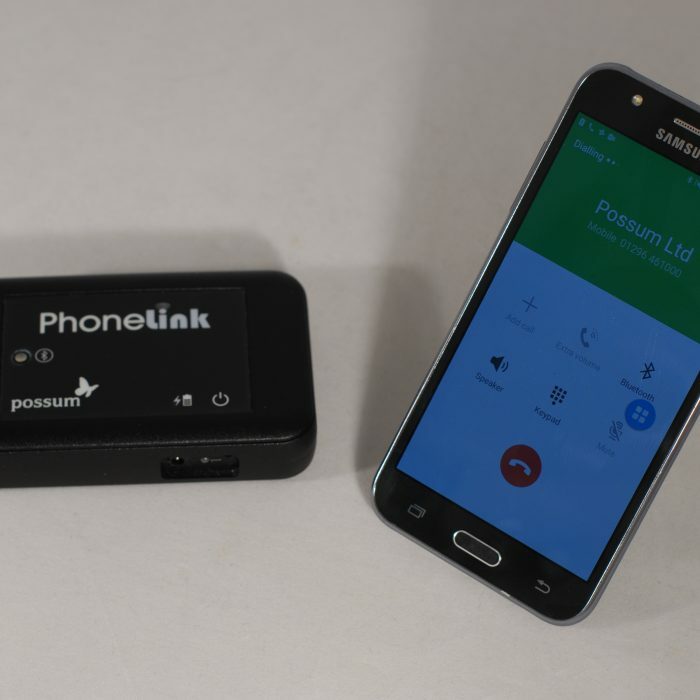 This new innovative product from Possum enables not just Possum’s range access to a mobile but many other systems that send (IR) infra-red including Abilia’s Control Medi units and communication aids that have an infra-red output. As well as providing a means to make and receive calls, you can also send a dedicated pre-defined message with or without location ID. We can also trigger a voice command to open up a larger number of possibilities easily.